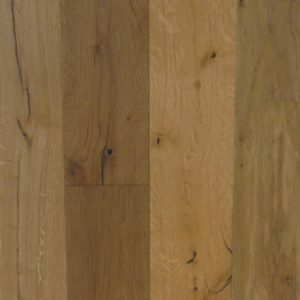 Engineered Wood Flooring Archives - Keen-M Imports Ltd. 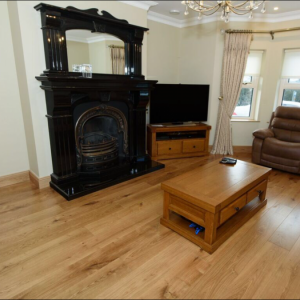 Engineered wood flooring is solid wood flooring on a plywood base. 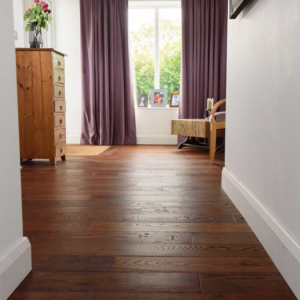 Our engineered wood floors have quality wear layers varying from 4mm to 6mm in depth. Engineered wood is extremely versatile and the innovative construction of the boards results in little movement. 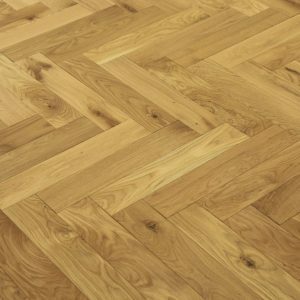 Engineered wood flooring is suitable for use with under floor heating.